If it sounds too good to be true, it usually is. 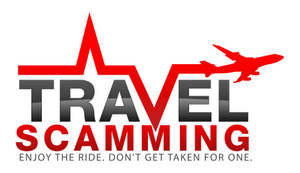 This Thailand travel scam is well known, but many people still fall for it. 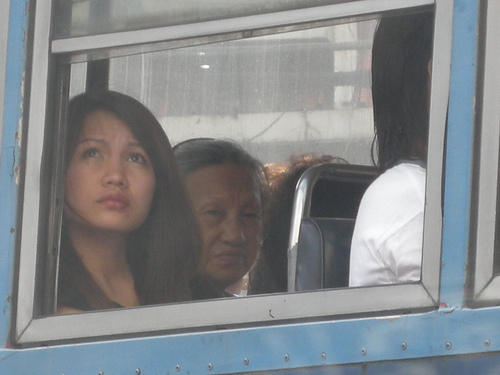 Many tourists and backpackers will buy bus tickets on cheap overnight buses in Thailand. These tickets are usually priced far below what the going rate is. What happens is that the crew is usually part of the scam and they wind up going through many of the people’s bags and stealing valuables from the baggage compartment beneath the bus. Most people don’t realize they have things missing until the bus is already gone. To protect yourself, take a government bus from the bus station. Never take a bus from the Khao San Road area of Thailand as this is where most of the scams take place. There are some reputable private bus companies in Thailand. Just do your research before picking one. Also, padlock your bags before you travel on buses and your things should arrive safely with you and not with someone else. Don’t be tricked by the good-looking buses, either, as some of the best looking buses are part of the bus scams in Thailand. Also, be aware of the free water that some buses pass out, as some tourists have even reported being drugged by drinking this water. It’s always best not to accept food or drinks from strangers, especially when traveling alone. Don’t travel with large amounts of cash or valuables, and if you can afford it, I recommend flying over taking the buses. You won’t have to worry about this Thailand travel scam, and flying in Thailand is much more comfortable than a long bus ride.